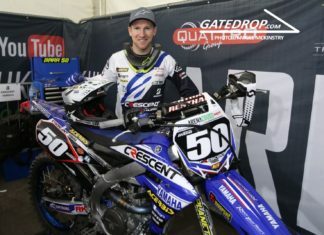 Interview: Brad Anderson – fit and ready for the British MXGP! Interview: Kay De Wolf – the next Dutch superstar? Interview: Martin Barr – winning at Sherwood!